Mining for precious metals has always been an underground pursuit as that is where the materials lay, however, when it comes to Cryptocurrency mining it can happen anywhere. That, however, does not mean that taking it back to its roots, underground, is a bad idea as Ice Rock Mining has discovered. The company has procured a former Soviet bunker where they aim to set up a large-scale mining operation in order to reach optimum efficiency in minting new cryptocurrency coins. Ice Rock is also looking to turn this venture into an investable one so that those who do not have access to a Soviet bunker can also benefit from the advantages of heading underground for crypto-mining. Mining was always a pursuit that allowed for any and all to do their bit to profit from cryptocurrencies, however as things have changed, and the difficulty has scaled, that is no longer the case. Mining is all about margins and in order to increase their margins Ice Rock think they have found the perfect base of operations. Inside the Soviet bunker, situated in Kazakhstan, they are looking to fit in 4,600 ASIC Rigs that will benefit from a number of advantages. Firstly, Ice Rock claim, that because they are based where they are, near a hydroelectric power source they have access to super cheap electricity. The figure put forward by the company sits at $0.03 per/kWh. Because electricity is usually the biggest expense, the fact that they can cut costs there means that their margins should naturally be higher, but they hope to take it further. The bunker has its own ecosystem which maintains the temperature at a chilly 12 degrees, that temperature, however, is the idea for mining rigs, and because it is a natural phenomenon, this is another cost save for Ice Rock. It all sounds like a perfect spot to set up a mining operation, but it is an option afforded to very few – having your own Soviet Bunker. 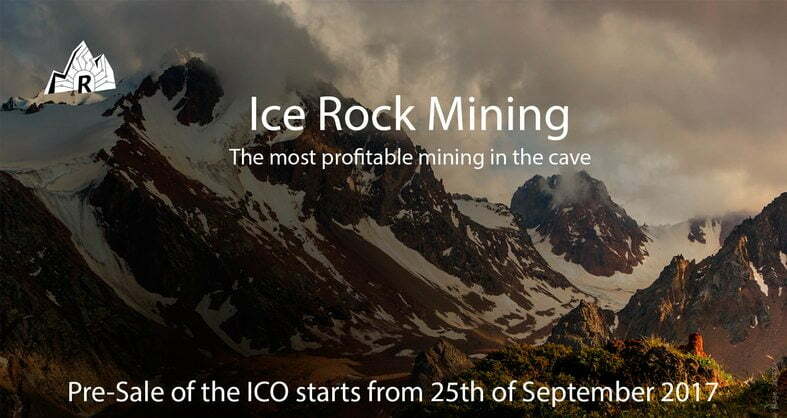 That is why Ice Rock is looking to open up this high margin mining operation to other miners, as well as pure investors in the form of an ICO. Through their ICO and their token – the ROCK token – they will either let those who want to be a part of a mining operation buy packages which they can customize, essentially buying a spot within the mining farm which they can profit from in terms of cloud mining. This cloud mining-type system is said to be profitable says Ice Rock because they have taken huge steps to increase the margins. 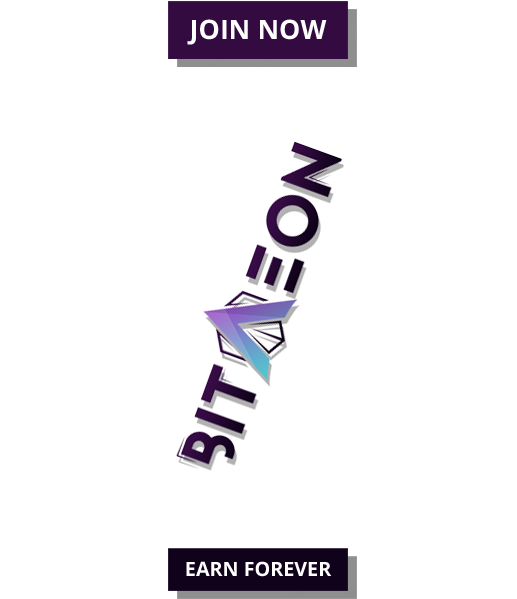 However, they are also allowing those who simply want to buy into the premise of the company to invest with their ROCK tokens which will be able to be traded normally once they are released. 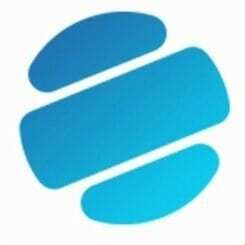 By combining an ICO with a mining operation and access through cloud mining Ice Rock are hoping they can spread the margins they have built up around as much as possible. Mining has become far more exclusionary because of its difficulty, but by making it profitable, those who are interested can be a part of a Soviet bunker mining farm from the comfort of their own home. 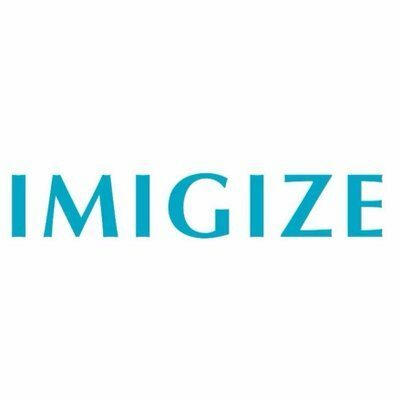 Even those who see a future in mining are offered a chance at investing in an ICO that is focused on an integral part of digital currencies – its mining operation.